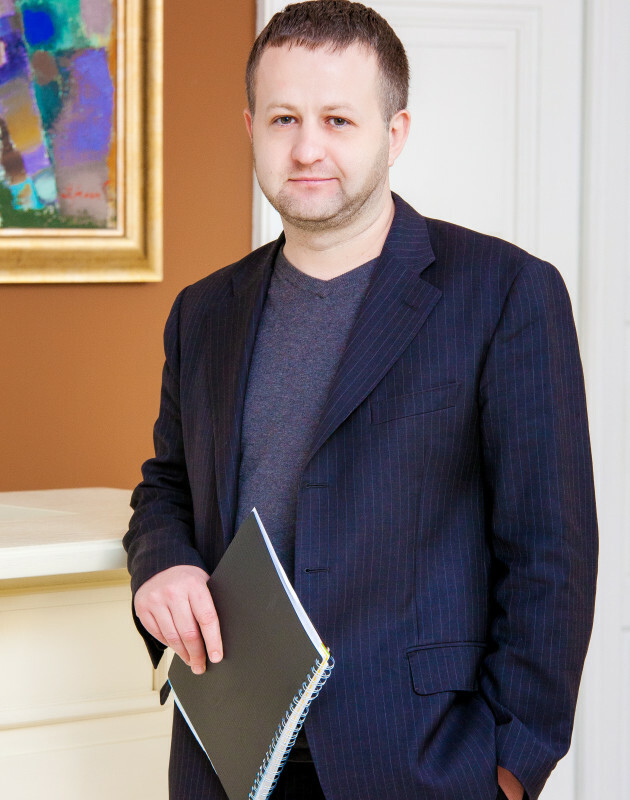 Mr. Svozil joined MND Group in 2003, where he held technical position as Production Engineer. From 2008 until 2014, he worked for RWE Gas Storage as Senior Completion Engineer. 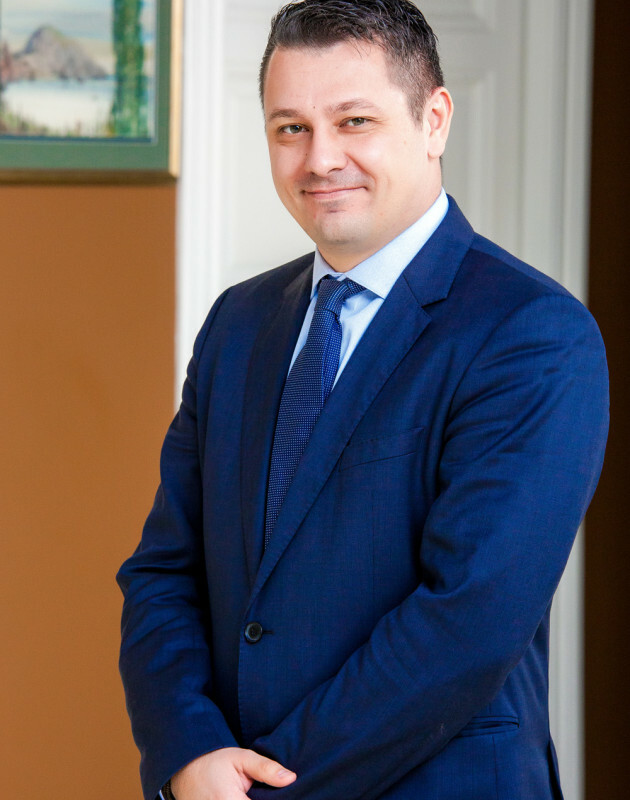 In 2014, Mr. Svozil returned to MND as Country Manager at MND Ukraine. 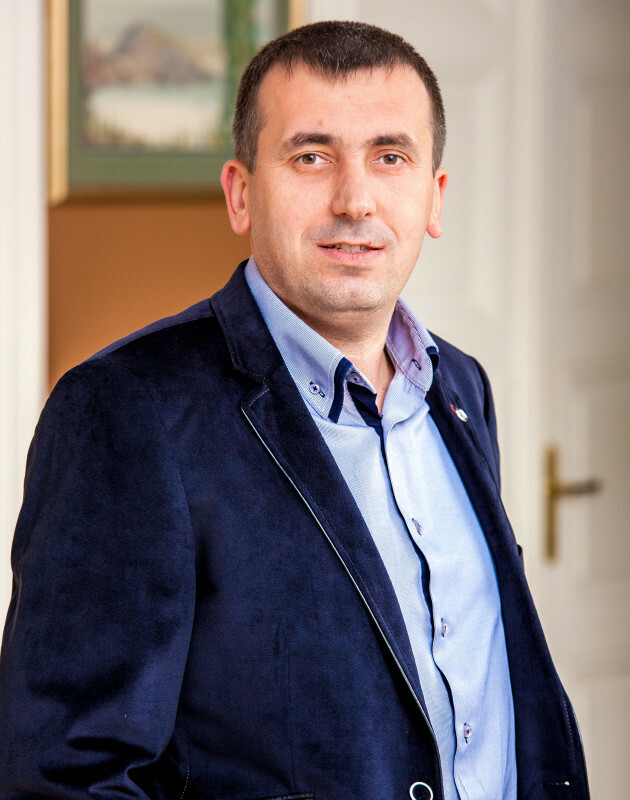 In 2006 he graduated from Ivano-Frankivsk State Technical University of Oil and Gas and received a master’s degree in engineering of oil and gas pipelines and storages. Volodymyr Stebletskyi started his career in gas production companies as an engineer, then was promoted to chief engineer of the Company. Since 2012 he has held the position of the chief engineer at MND Ukraine. As head of gas sales department she is responsible for cooperation with companies – consumers of gas, partnerships and improvement of the department’s work. She has been working in gas production since 2004. 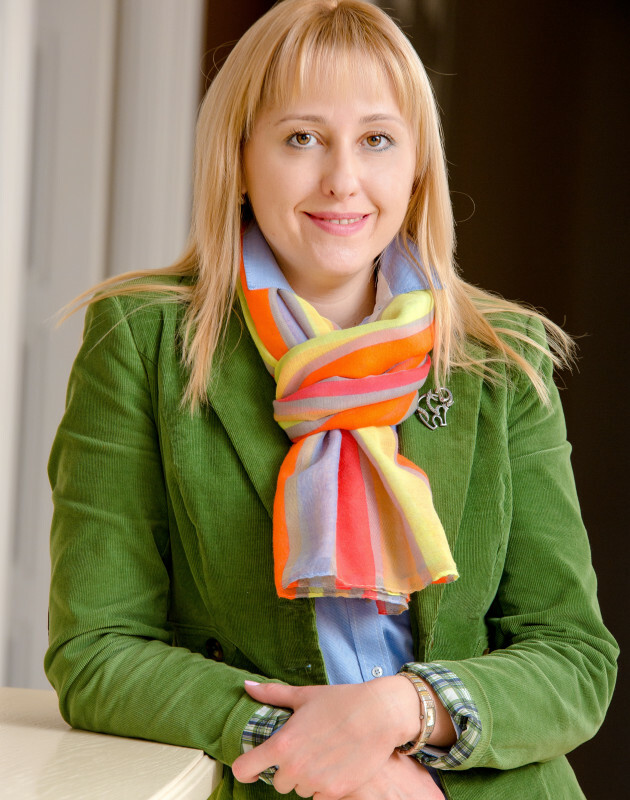 She holds a master degree in physics, Ivan Franko Lviv State University. 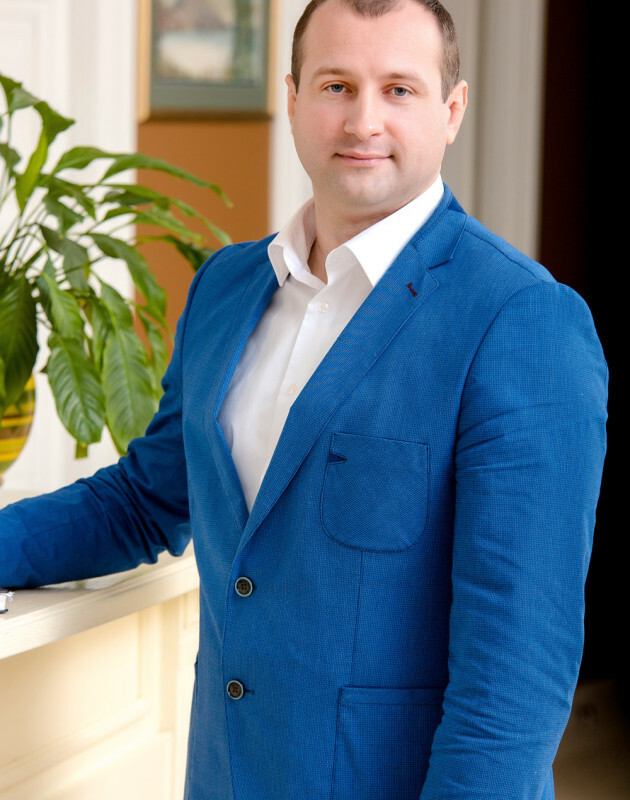 Yuriy Nesplyak graduated from Ivano-Frankivsk State Technical University of Oil and Gas, mining engineer-geologist. He began his career in the Lviv branch of Ukrainian Scientific-Research Institute of Natural Gas as a leading engineer where he had worked for 8 years. In 2007 he started working at the Ukrnaftogazinvest LLC occupying the position of chief geologist and technical director. Since 2012 he has been a member of MND Ukraine team as chief geologist.